BIBO! 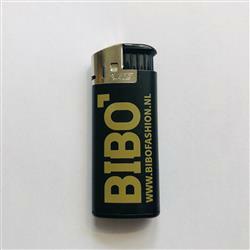 the brand new label from BiBo Fashion. 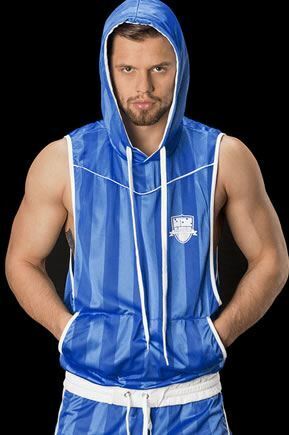 'Must-Wear' for your next party or club night. The materials are carefully chosen and proudly made in Tilburg. Shine like a star, like a great ball of fire. Shine with desire, live like a god. Shine like the sun, raise your dreams for tomorrow. Beam through the sorrow, shine like a star! - by the Army of Lovers. 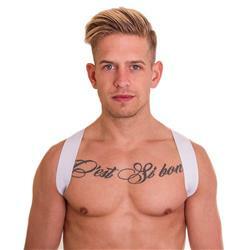 Deze Harness X-Back Star pink van BIBO zit erg comfortabel en is gemaakt van de beste materialen.